Click here to view or pay your order. 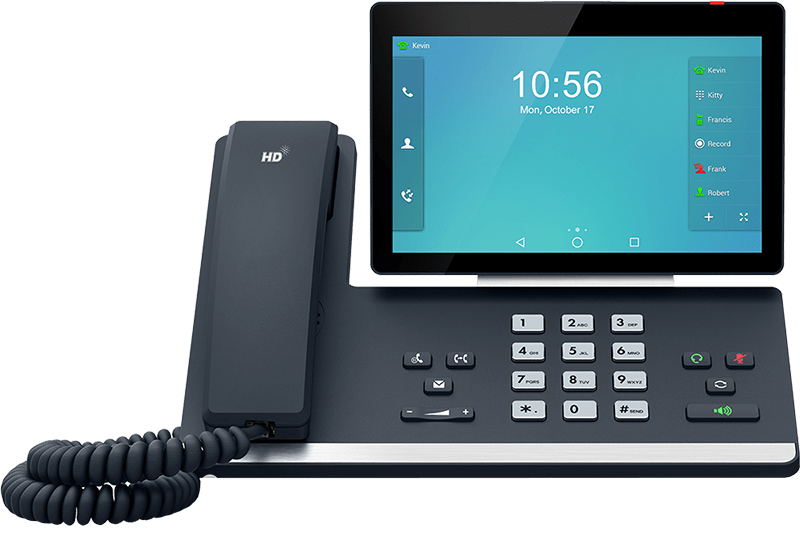 Next Business Day Shipping available for Yealink and Gigaset phones via Australia Post to most locations Australia wide. 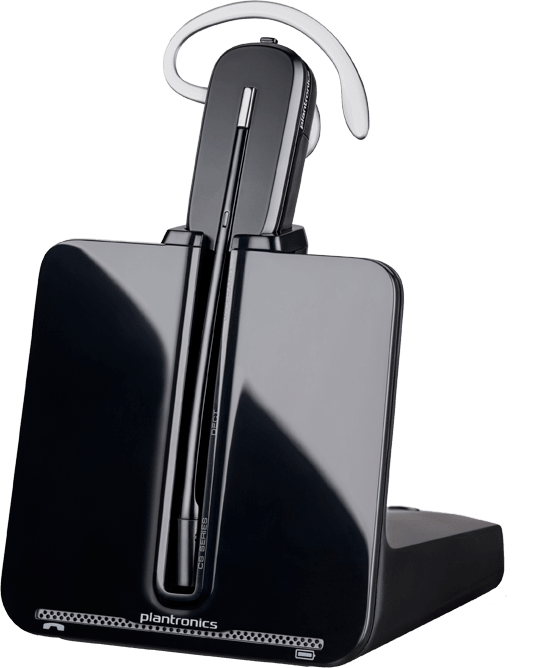 We have many different heatsets to suit all your business and residential needs including cordless bluetooth headsets as well as corded headsets. 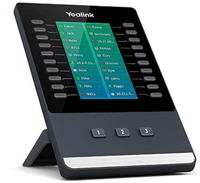 Our extras include expansion modules, power adapters, pre-configuration and various other VoIP related items. 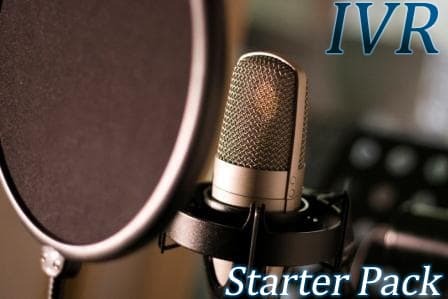 Professionally recorded with first-rate microphones and voice processors, by your choice of talented voices. All prices are in Australia Dollars and include GST. Please email support@maxo.com.au after you make your order for combined shipping.